It’s rare that the DWC covers anything beyond the realms of Doctor Who, but occasionally, we feel we have to. Because the world has got a little less magical with the passing of Steve Ditko, the legendary comic book creator who was found dead in his New York apartment. He was 90 years old and, in those decades, he inspired untold generations. His work will live on to change the lives of so many more. Indeed, he changed this writer. No, in fact, his creations are so ingrained in my life, I don’t know a time where I was any different. Without discovering the 1990s animated Spider-Man series, I wouldn’t be the person I am now. 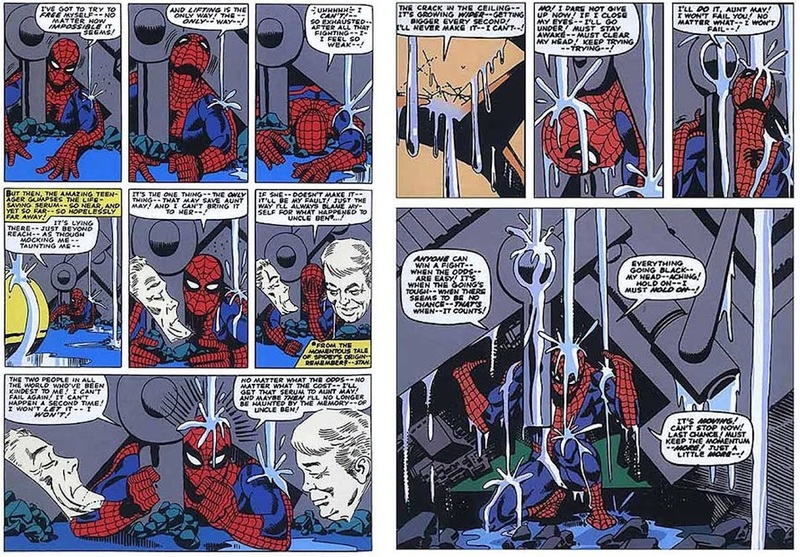 I wonder if we could ever really estimate the lives Ditko has touched. Look at the popularity of Avengers: Infinity War, which notably featured Spider-Man and Dr Strange, the two heroes Ditko will arguably remain most synonymous with. I’m a Marvel fan. Andy, the DWC’s co-founder, casts his net much wider. That’s probably what makes the DWC work – a shared love of art. 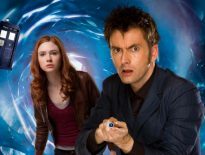 Yes, we love Doctor Who, but our passion for comics is just as deeply ingrained. Andy can, I’m sure, wax lyrical about Ditko’s contributions to DC, but please forgive me for falling back on my first love. Marvel is the universe I feel most at home in, and its bedrock is the work of greats like Stan Lee, Jack Kirby, and Steve Ditko. 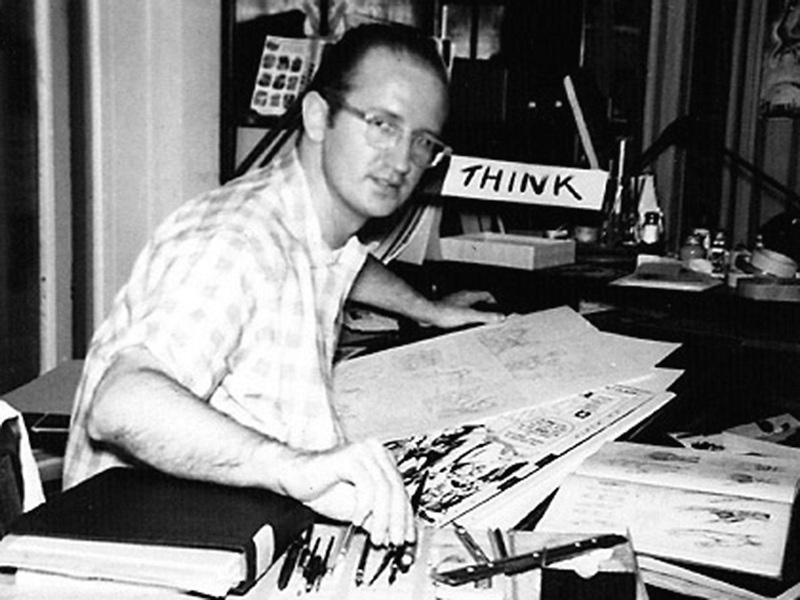 Lee is going through a tough time right now, and that breaks my heart; but while Stan is the poster boy of Marvel, Ditko was always the quiet force of nature who continued working in the industry, working away from the spotlight, right up until his passing. Because he adored the medium. Going back to the Marvel Cinematic Universe (MCU) for a second, I can’t describe the joy it brings me to see how comic book culture has taken over the world. 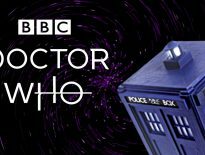 It’s always been a constant in my life – yes, even when Doctor Who wasn’t there – but for some reason, the likes of the X-Men, Fantastic Four, and Captain America were never properly embraced by the general public, at least in the UK. You’d hear about these celebrities who are secretly fans, as if their hobby were a guilty pleasure, but for some reason, it wasn’t a generally accepted thing. Now, I see the people I care about loving Marvel too, asking me questions about origins and Easter eggs and “how the comics did it”, getting enthusiastic about the next instalments, arguing over which films are better. Sometimes, we’re united with someone special because hey, they want to rewatch Infinity War too. You can sit in the cinema with the person you care about and feel – really feel. We probably will never know what Ditko made of the MCU, if he watched any of the movies at all. He was described most frequently as a recluse, turning down most interview requests. But that’s alright. It doesn’t really matter. That his characters are being given new appreciations is more than enough. To know his legacy will live on is testament to his genius. If this all sounds like a love letter to comics more than a genuine obituary for Steve Ditko, that’s on purpose. I think Steve would’ve wanted it this way. It’s too difficult to separate him from his work, from his creations, from the labours of love. How do you remove Oliver Twist from Charles Dickens, Hamlet from William Shakespeare, and Poirot from Agatha Christie? Love is one of the most important things in the world. It does mad things to you. It comes in many forms. You can love people and places and fictions. If you’re lucky, all those things come together, like the convergence of planes of existence, and your life is a beautiful one. It doesn’t have to happen all the time; if life is about love, you can find it in even the smallest of things, at the smallest of moments. I love how Steve Ditko made my universe a better place. Thank you, Steve. You never purported to be like the heroes you made. But you undoubtedly were and forever will be. Goodbye.